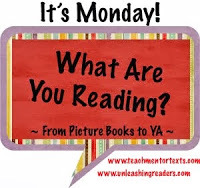 Summer Reading – Day 23 Nonfiction Picture Book Wednesday – What do you want to be when you grow up? 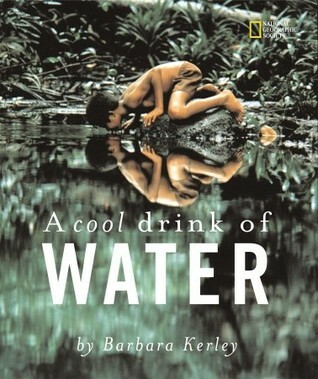 Barbara Kerley, a photographer for the National Geographic, is one of my favorite nonfiction authors and I’m excited to be highlighting her most recent book today, along with a few of my other favorites, in my Nonfiction Picture Book Wednesday post! What do you want to be when you grow up? This is the question that many children are asked but most aren’t able to answer with any definitive response. 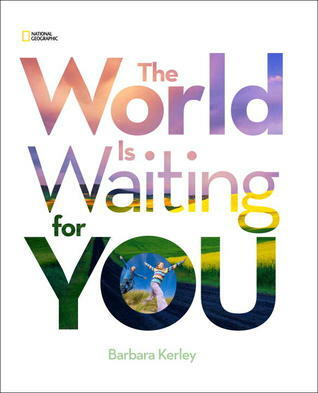 In her latest book The World Is Waiting for You, Barbara Kerley poses this question, but then invites children to explore and celebrate the possibilities by considering their talents and interests and linking them up to professions. For example – jumping in puddles can inspire scuba diving; dirty hands can lead to digging for dinosaur bones; star-gazing can inspire astronauts. This book includes inspirational quotes centered around the three core principals of National Geographic’s mission: adventure, exploration and discovery. 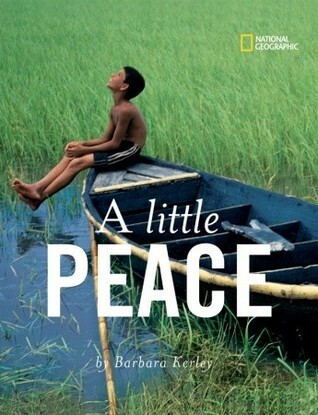 What I love about Barbara Kerley’s books is that they are so simple, yet so profound. 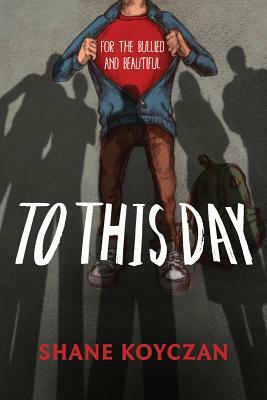 I was overcome with inspiration when I read this book – it made me want to weep with gratitude and all I wanted to do was hug Barbara Kerley and thank her for writing it. 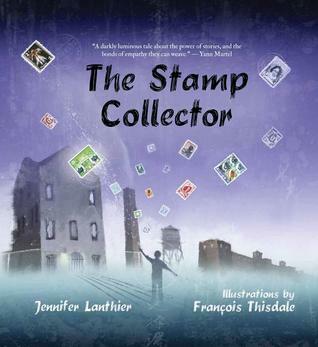 I can’t wait to read it to my students and have them explore their own possibilities. 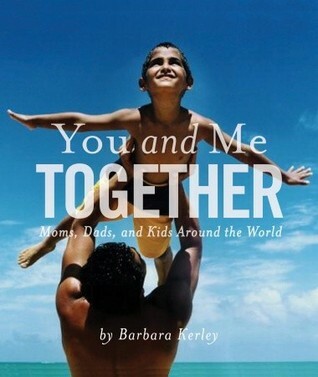 For anyone who may be interested in more Barbara Kerley books – here are some of the others I have in my collection: A Cool Drink of Water; A Little Peace; You and Me Together – Moms, Dads and Kids Around the World; A Day in the Life. All of her books are filled with gorgeous images – highlighting the diversity of culture, families and daily life from around the world. She includes a map and location and background of each photograph at the back of each book. 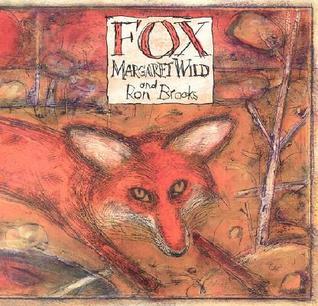 I have used her books so often for many Reading Power lessons (Connect and Transform). 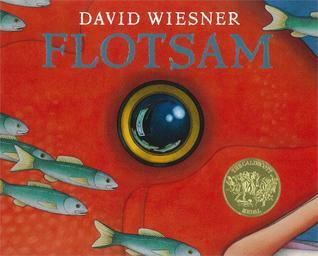 The books are excellent for read-alouds because the photographs are large, colorful and captivating. There is little text included but the photographs tell far more than words ever could. Opening one of her books is like taking a trip around the world without having to leave your chair. 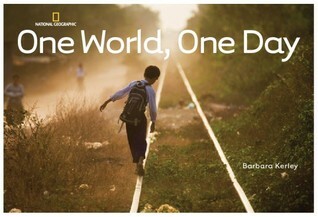 I hope you are inspired to include at least one Barbara Kerley book in your Nonfiction Collection! Summer Reading – Day 15! Less is More! Today’s theme is STUFF! And the fact that many of us have too much of it. These three books will likely invite many connections from some of our students and all three have the same important message about what is most valuable. 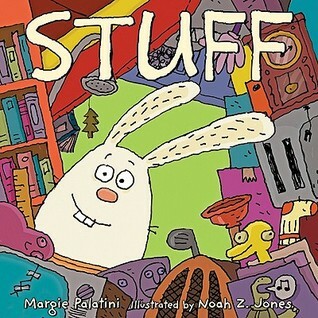 Stuff, by Margie Palatini, is about a bunny named Edward. Edward has far too much STUFF. His house is full and his friends no longer want to come over because Edward is more interested in his stuff than them. Eventually, his friends come to his rescue and help him sort, organize, donate and encourage him to keep only the STUFF that is important. This book is humorous but the message it shares would stimulate some good discussions about materialism and what is most valuable. 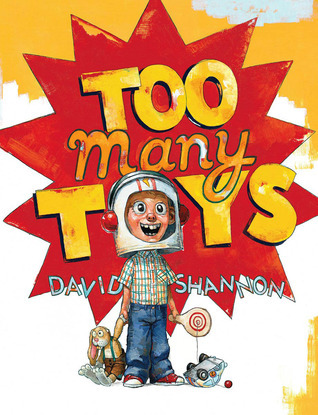 Too Many Toys by David Shannon tells a similar tale. 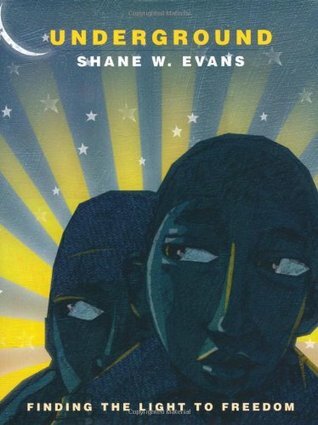 I made a lot of connections to this book! (character’s name is Spencer -my son’s name – and stepping barefoot on Lego pieces!) Spencer’s mom eventually gives him a box to fill with toys to “give away”. Easier said than done! Spencer is faced with the challenge of choices – which toys are most important to him? I am a huge David Shannon fan – he always manages to capture moments that so many of us can connect to and his illustrations are hilarious. Another great book to share with the message that more toys does not make more fun! More – by I.C. 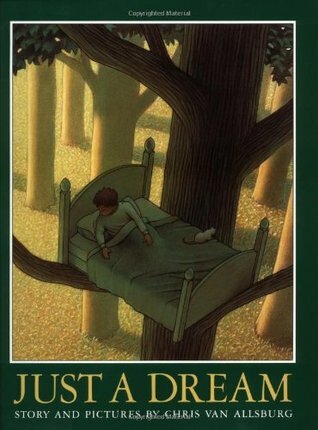 Springman takes a more of sophisticated look at materialism that I recommend for grades 3 and up. 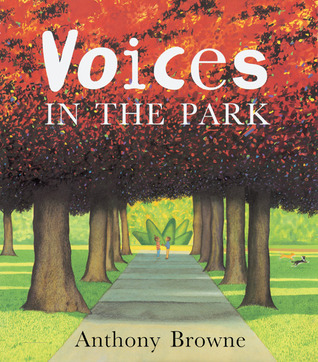 Through stunning illustrations and very little text, this book invites the question – when is MORE more than enough? Magpie’s collection, that starts with one marble, gets out of hand as he begins filling his nest with more and more bits and pieces. Eventually the weight of all his stuff results in the tree collapsing. 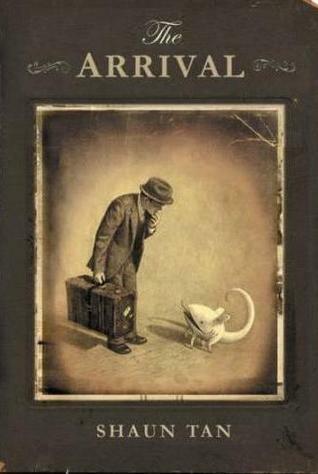 His mice friends try to help him realize that he simply has more than he needs. In this material world we live in, where many children want more and more “shiny stuff”, it is a good reminder of when it is time to say “enough”. 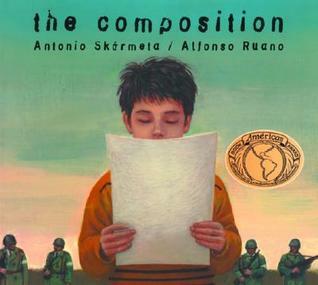 This book has very few words but a strong message – a perfect combination for practicing “INFERING”! Summer Reading – Day 14! What words would you buy? 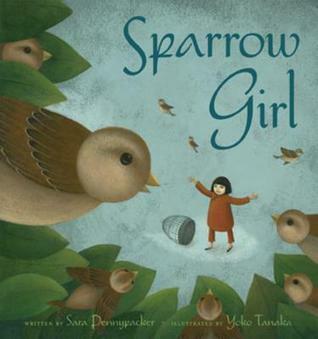 Today’s book is in my top 3 favorite picture books of this year. 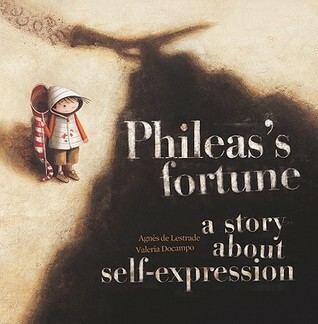 Phileas’s Fortune: A Story about Self-Expression by Agnes de Lestrade is a remarkable book. I still remember being overwhelmed with emotion the first time I read it. (I think I actually hugged it) It is also a book that invites SO many questions and will linger with you long after you finish it. And so the scene is set for our main character Phileas – whose family cannot afford to buy many words. 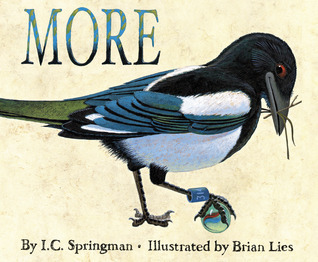 Sometimes, Phileas and his friends go up to the rooftop of their apartment to try to catch old words in butterfly nets. Some of these words he says to his parents at suppertime and some he saves. 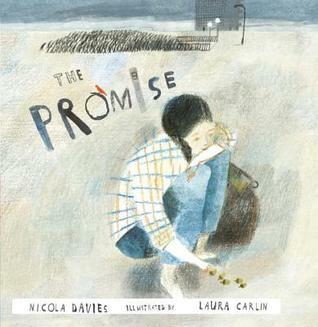 Phileas is in love with Cybele, a little girl who lives in his apartment. He wants to express his feelings to her but he can’t afford the words. But on her birthday, Phileas shares with her three words that he has been saving. But of course you must read the book to find out what the words are! 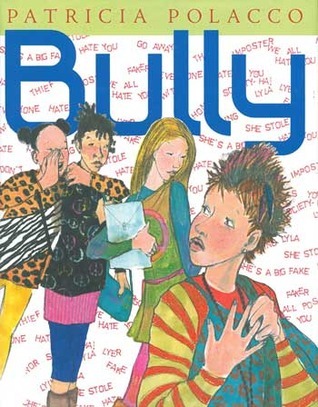 This book is SOOOO beautiful – the story itself, the charming illustrations and the many themes that it includes – love, friendship, bullying, self-expression. But the most powerful message I took from this story is this: words are important and powerful, but it is really the character behind the voice of those words that matter most. This book is a gift for the soul.